Seth Rogen Photos, News, and Videos | Just Jared Jr.
Marsai Martin Joins Her 'Little' Co-Stars at CinemaCon 2019! 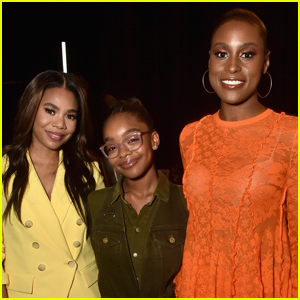 Marsai Martin poses for a photo backstage with Regina Hall and Issa Rae at the 2019 CinemaCon on Wednesday (April 4) at The Colosseum at Caesars Palace in Las Vegas. The 14-year-old actress and producer looked pretty in an olive-colored dress as she promoted her upcoming movie Little which hits theaters on April 12. Also stepping out for the film festival were the stars of Good Boys Jacob Tremblay, Keith L. Williams, and Brady Noon along with Seth Rogen. The film hits theaters this August – and you can check out the trailer here! FYI: Marsai is wearing a Diesel outfit. Disney’s The Lion King live-action movie now has a new teaser and poster! The studio dropped the clip, called “Long Live the King,” on Sunday (February 24) during the 2019 Oscars. Director Jon Favreau’s all-new The Lion King journeys to the African savanna where a future king is born. Simba idolizes his father, King Mufasa, and takes to heart his own royal destiny. But not everyone in the kingdom celebrates the new cub’s arrival. Scar, Mufasa’s brother—and former heir to the throne—has plans of his own. The all-star cast includes Donald Glover as Simba, Beyonce as Nala, James Earl Jones as Mufasa, Chiwetel Ejiofor as Scar, Seth Rogen as Pumbaa, and Billy Eichner as Timon. Utilizing pioneering filmmaking techniques to bring treasured characters to life in a whole new way, Disney’s The Lion King roars into theaters on July 19, 2019. Watch below and get ready for some serious nostalgia. 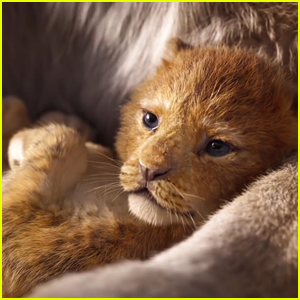 'The Lion King' Comes to Life in Teaser Trailer for 2019 Remake! 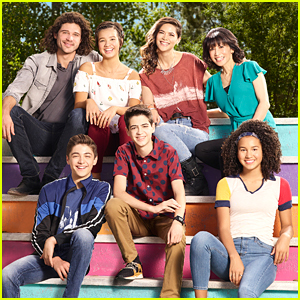 We’ve been so ready for this moment ever since Disney announced that The Lion King was being remade into a live-action movie!!! 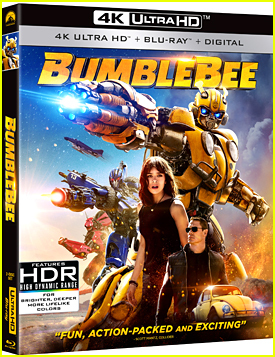 The first teaser trailer for the upcoming movie has been released as a Thanksgiving treat to fans. 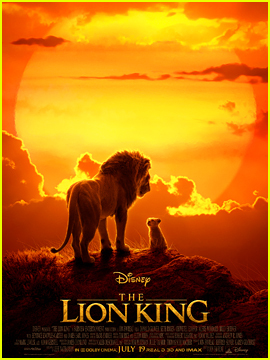 The movie also features the voices of Donald Glover as Simba, Beyonce Knowles-Carter as Nala, Chiwetel Ejiofor as Scar, Seth Rogen as Pumbaa, Billy Eichner as Timon, John Oliver as Zazu, and Keegan-Michael Key as Kamari. The Lion King will hit theaters on July 19, 2019. Josh Hutcherson buddies up with executive producer Seth Rogen as they promote their upcoming show Future Man during the Hulu Summer Press Tour on Thursday (July 27) in Beverly Hills, Calif. The 24-year-old actor was also joined at the panel discussion by his co-stars Eliza Coupe and Derek Wilson. Future Man follows the story of a janitor who has to fight off an alien invasion. Future Man is set to premiere on Hulu on November 14 and you can check out a preview to the show here! Tyler Oakley Plays 'Munchie Madness' with Seth Rogen - Watch Now! Tyler Oakley has Seth Rogen as a guest on his new show The Tyler Oakley Show, airing on The Ellen Digital Network! While on the show, Seth discussed his films Sausage Party and Neighbors 2, and they played a game called Munchie Madness. During Munchie Madness, Tyler and Seth tried some interesting, gross, and strange food combinations, including orange juice and Oreos, peanut butter and pepperoni, and many more interesting combinations. Seth also chatted about his hit animated film Sausage Party, and confirmed there will be a sequel to the movie! Watch a video from Seth‘s interview with Tyler below…. Chloe Moretz and Brooklyn Beckham stepped out together on the red carpet for the very first time! 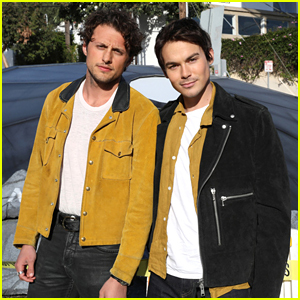 The super cute couple posed together at the premiere of Chloe‘s latest flick Neighbors 2: Sorority Rising on Monday night (May 16) at the Regency Village Theater in Westwood, Calif.
Chloe and Brooklyn were joined at the premiere by her co-stars Seth Rogen, Rose Byrne and Dave Franco.